The scene is set with brave and inspirational children supported by their proactive parent advocates. They share their struggles and difficulties encountered in our current education system. Their journey continues through the eyes of teachers that have embraced change. Through their shared experiences and supported by Australia’s leading education researchers, a deep understanding of dyslexia is developed that showcases effective teaching strategies to assist students with dyslexia. All three films can be viewed here. This is a community project driven by parents and educators passionate about social justice and education reform. The films aim to empower children with dyslexia in education by closing the research-to-practice gap in our schools. Outside the Square was designed to get ‘blanket’ awareness in schools as a first step to change. Reading problems and what to do about them – Research Based Answers to 24 Frequently Asked Questions. Free e-book from Banter Speech and Language. 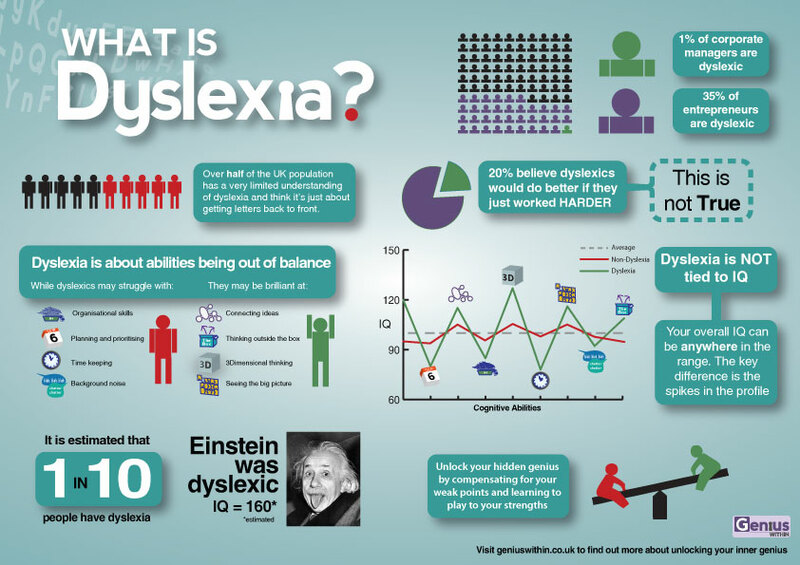 31 Facts a Day for Dyslexia Awareness Month – October 2016 – Click here to read them! Reading Bear is a fun way to learn to read. We teach over 1,200 vocabulary items. Our 50 presentations cover all the main phonics rules. All free and nonprofit! You can download this as a pdf file by clicking here.